We practically live outside during the summer months. If it isn’t storming, I try to grill just about every dinner we have. From burgers to fruit, there isn’t much I won’t cook on the grill. Of course, every great grilled meal needs a refreshing drink to go along with it so you stay cool. 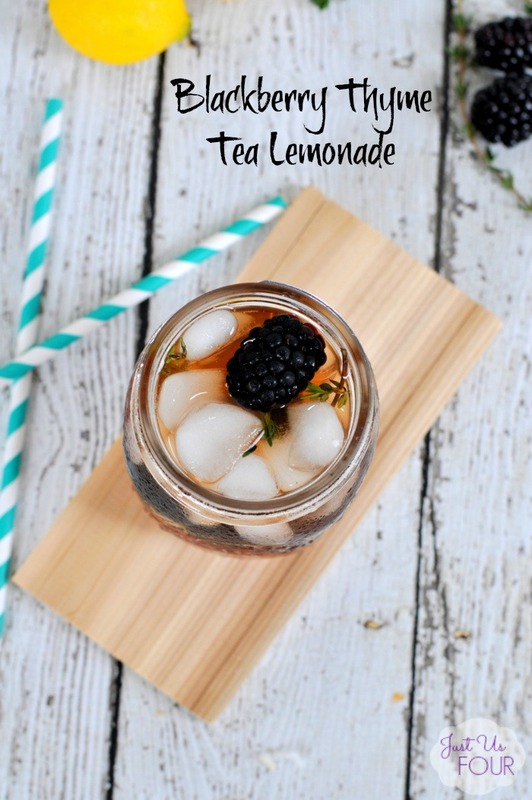 One of our favorite summer drinks is blackberry thyme tea lemonade.